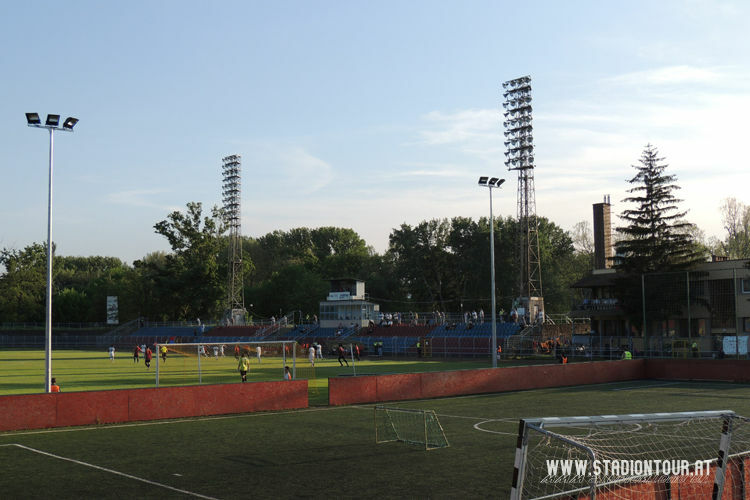 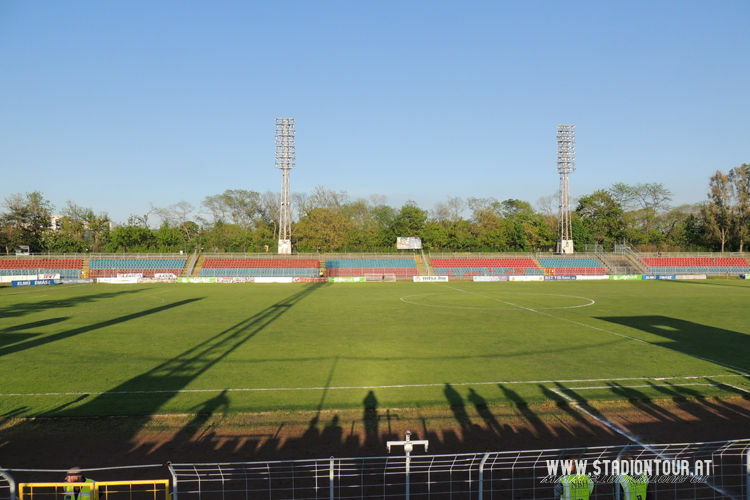 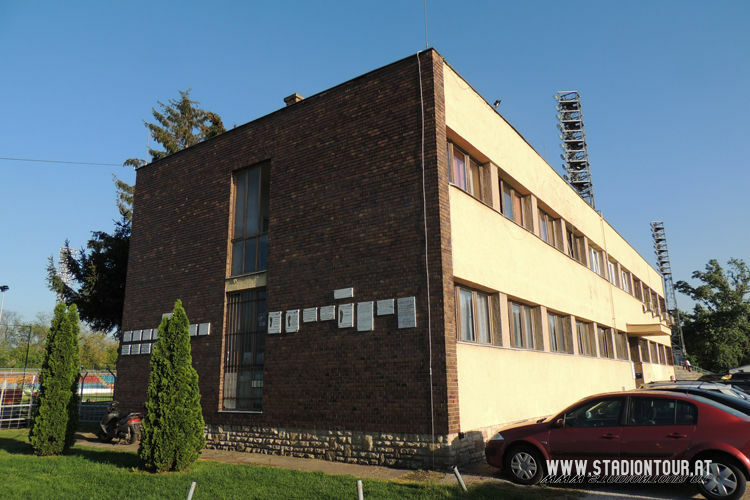 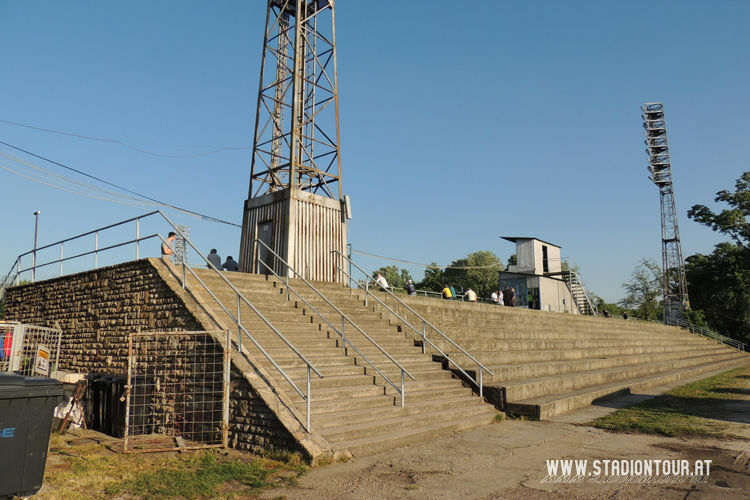 Built back in 1967, the stadium near Danube's bank has its best times long gone. 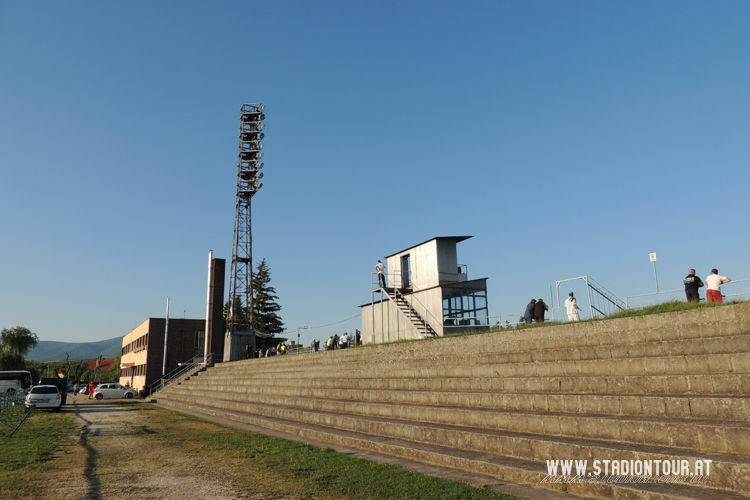 When it hosted the USSR oldboy team, some 15,000 people were cheering. 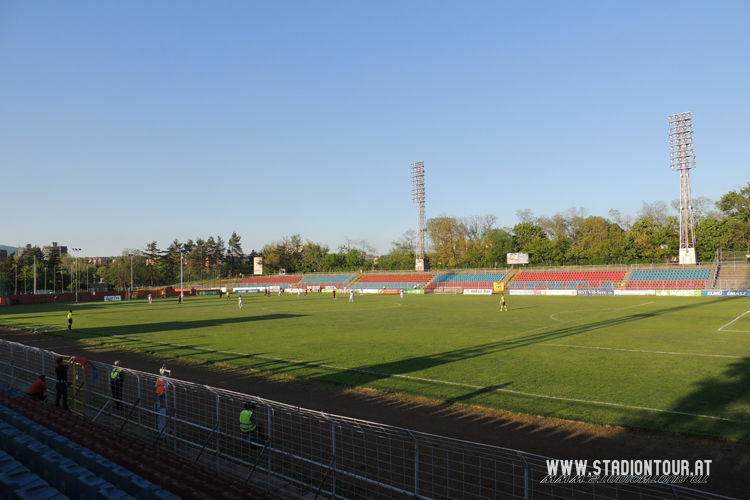 Similar attendances were reported in 1990s, but with the town's modest size the demand is no longer as big. 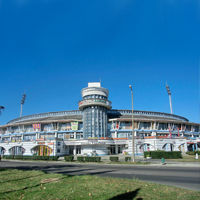 As a memory of the 'better times' the stadium retained its shape, administration building and floodlights, later receiving 4,500 seats. 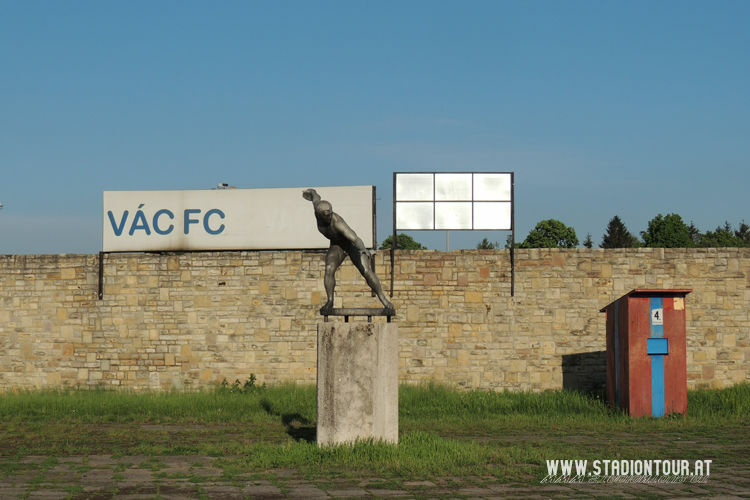 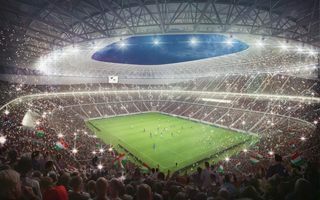 Three interesting stadiums from Hungary make our first addition to that country's presentation in many, many months. 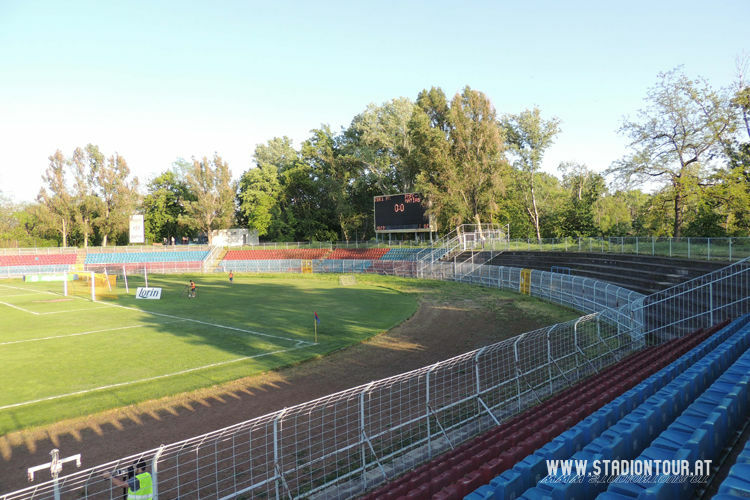 We recommend checking especially the Sopron stadium with old-school shopping centre behind one goal.